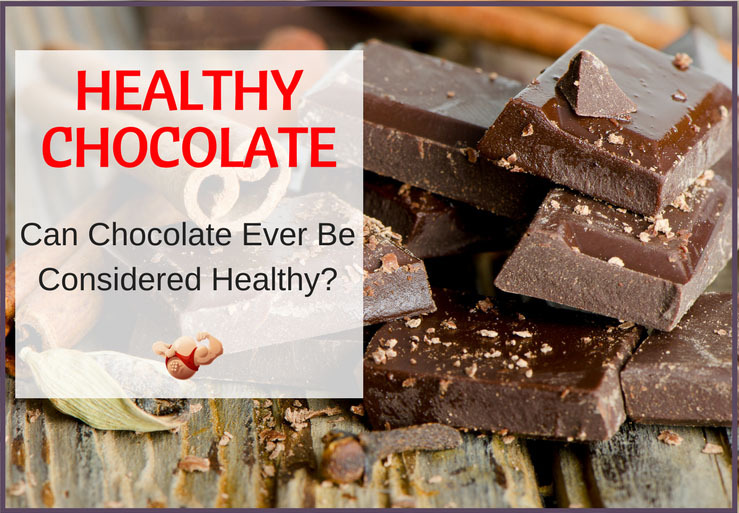 Home » Nutrition » Is Chocolate Healthy? As people, we endure a complicated relationship with chocolate. Leaving aside the fact that it’s an undeniable treat for the tastebuds, a typical bar is also loaded with chemicals that flood our brains with feel-good chemicals, including Tryptophan, Phenylethylalanine and Theobromine1. Alas, these highs are often accompanied by sensations of guilt after our consumption – after all, we are hard-wired to worry about our waistlines after indulging our sweet tooth. Well, good news is coming, chocoholics; claims that chocolate can actually be healthy are becoming increasingly commonplace. 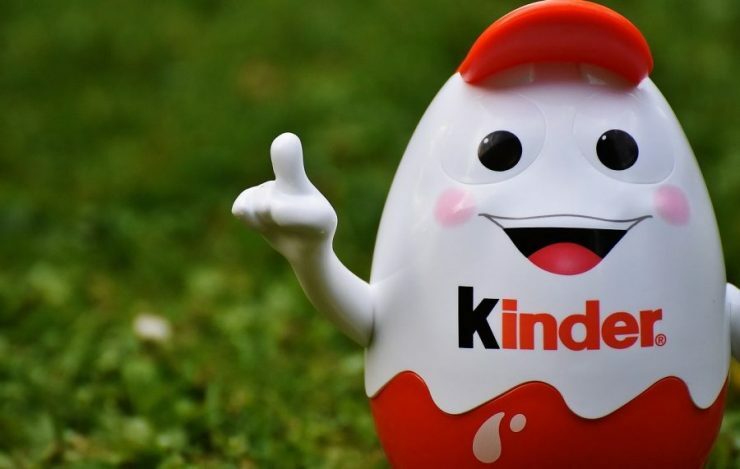 A number of brands, with the likes of 4NoGuilt and Pascha leading the charge, are declaring that they are introducing wholesome examples of the sweet stuff to the market. Is this actually true, or once again, are branding whizzes attempting to blind us into jeopardizing our health in the name of profit? Let’s take a look at the evidence. Cocoa is loaded with health benefits if consumed in controlled doses2. As a result of this, many brands are loading their products with all kinds of positive ingredients that do wonders for our bodies and brains. Now, this isn’t to say that you should be planning a trolley dash at your local grocery store right now – produce from the major players such as Nestlé and Hershey’s will still be loaded with sugar, trans fats and who only know what else. 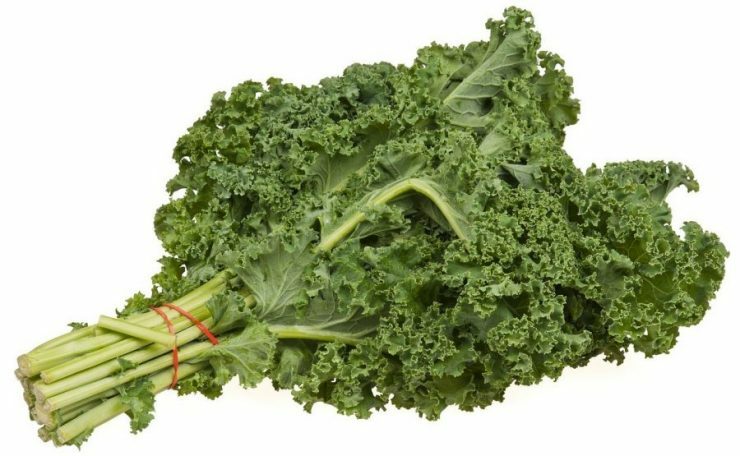 Neither does it mean that you can switch the kale in your evening meal for a bar of chocolate; you’ll need to maintain a healthy, balanced diet to benefit from these positive components. However, the omniscient ‘science’ claims that chocolate can be packed with medicinal qualites3. Lifestyle website Livestrong lists a dozen dark chocolate brands that they consider to be the best for health4, with Equal Exchange coming out on top, closely followed by the likes of Alter Eco, Vosges and Sweetriot. 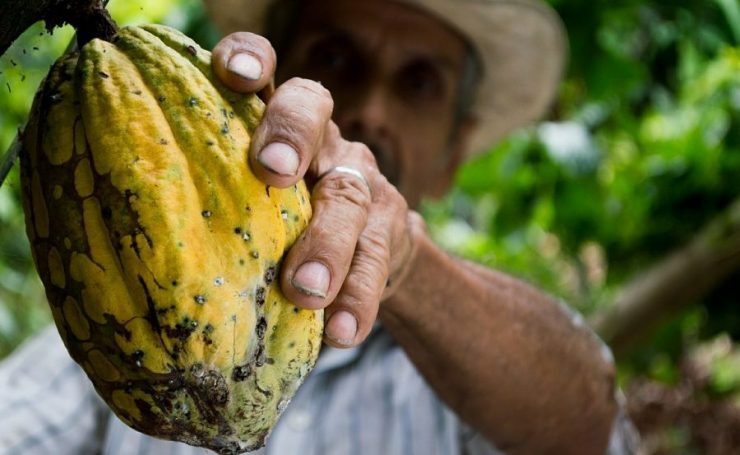 You’ll notice a common theme emerging with all of these brands – they place emphasis on organic ingredients, and pack in as much cacao to their produce as humanly possible. Indeed, the healthiest possible chocolate bar that still offers that comforting taste of luxury will revolve around pure cacao, lucuma powder and potentially a sweetening agent such as agave nectar or xylitol if you have a particular sweet tooth. The health benefits of cacao stem from the tree that yields the beans used in chocolate. If you were to extract raw cacao powder from this tree, you would be treated to a laundry list health benefits. 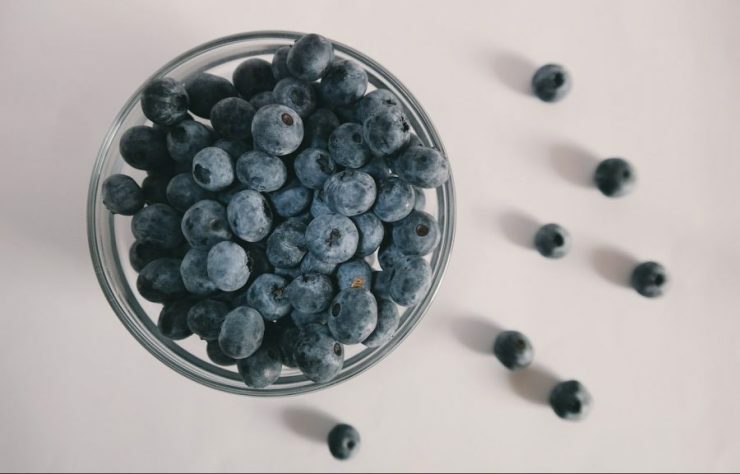 The stuff has scored astonishingly high on the ORAC scale5 thanks to the number of antioxidants contained within (some claim that cacao powder contains over 40 times more than fellow celebrated superfood blueberries). Cacao powder contains over 40 times more antioxidants than fellow celebrated superfood blueberries. You’ll also receive the highest amount of iron available in any plant-based food (there’s the excuse you’ve been looking for tuck in, vegans), more calcium that you’d receive from sinking a glass of cow’s milk, and a sizable dose of magnesium. On top of all of these physical benefits, you will also receive all the pleasant brain-buzzes that we associate with chocolate. Highest amount of iron in any plant-based food, more calcium than sinking a glass of milk & a sizable dose of magnesium. So, if cacao powder is so healthy, why are we warned about chocolate? Because the bars that you may pick in the supermarket have been processed to within an inch of their lives. When raw cacao is roasted, it becomes the similarly named cocoa. Manufacturers do this because cacao is actually comparatively bitter to the taste, and this process removes some of the acids. (though natural sun-drying is better for the beans than roasting). These are then further neutered by dairy products, such as cow’s milk, which are used to make the product taste creamier. Dairy is potentially harmful at the best of times, and including it in dark chocolate actually neutralizes all of these health benefits. …and you have the undeniably tempting, but ultimately unwholesome, candy bars that we crave from vending machines and drugstores. Compare the ORAC scale of pure cacao to a chocolate-based snack available in an everyday location to truly understand the difference. The brands that market themselves as healthy chocolate recognize this, which is why they take a different tack to the production of their produce; cacao plays a much more prominent role than cocoa in these items, which is why they are typically sold as dark chocolate as opposed to milk. Then comes the lucuma, extracted from a tree in Peru. This powder is naturally sweet, potentially eradicating the need for additional agents, and adds a creamy taste to the chocolate, meaning that dairy becomes entirely unnecessary. 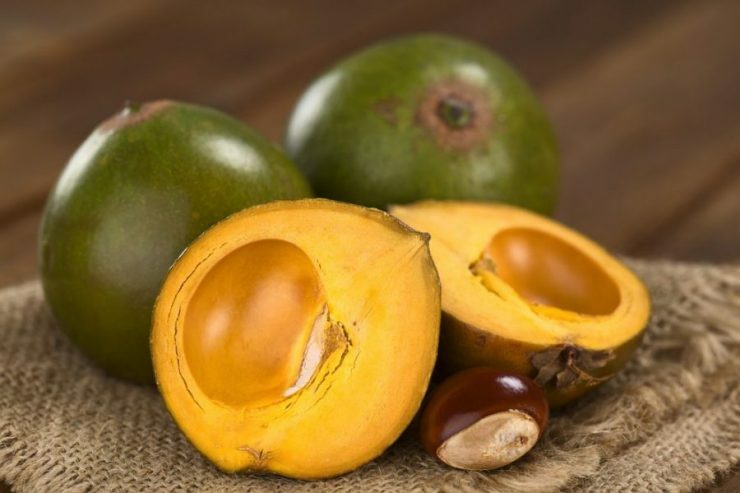 What’s more, lucuma is also a superfood, filled with iron, zinc, vitamin B3, calcium and protein. You won’t find all of that in a Hershey Bar or Kit-Kat. There are other ingredients that you should keep an eye open for when shopping for healthy chocolate, both positive and negative. 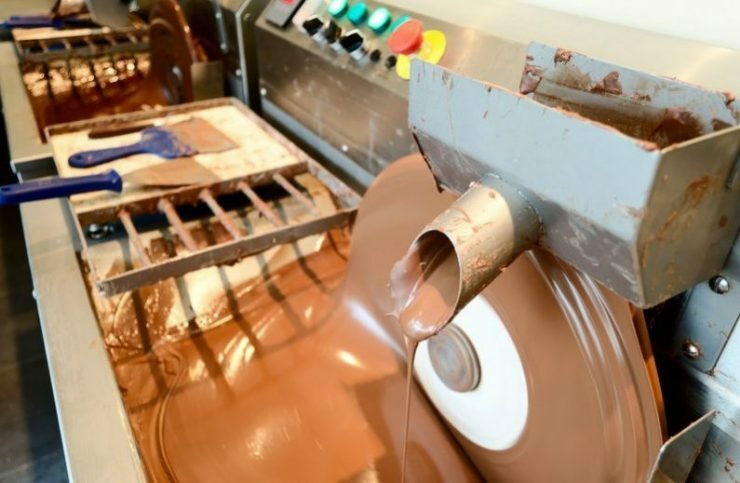 You may find many bars listing lecithin as a component, which is often used as an emulsifier to keep the cacao and lucuma separate in mass-produced chocolate, aiding to the smoothness of the taste. This is not strictly necessary, but there are no known health concerns surrounding its use, so there is no need to be alarmed. 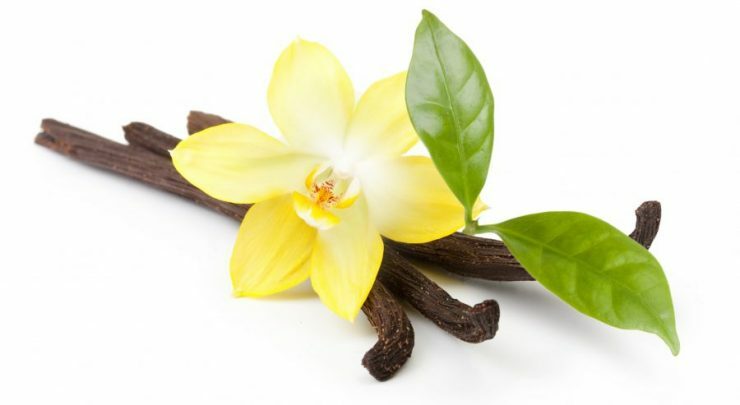 Flavorings, in particular vanilla, may feature prominently – it’s always best to purchase organic chocolate, as this way you can be assured that these additives are not artificial. Always check the nutritional data on a label, however; although their use is becoming far less frequent, some manufacturers still include trans fats in their chocolate in order to preserve it on an unsold shelf for longer. As these fats are entirely unnecessary to the body and ultimately contribute heavily to the risk of heart disease6, avoid, avoid, avoid. So, here’s the checklist of items that you should be looking for when shopping for your next chocolate fix. Always shop for dark chocolate, not milk. Do not consider anything less than 70% Cocoa – the more pure cacao the better. Organic is your friend – know what you’re putting into your body. Preferably, find a manufacturer that dries its cacao in the sun rather than roasting it – this will minimize the loss of antioxidants. Avoid anything that contains dairy, or pure sugar – it’s unnecessary and harmful. Lucuma will replace both of these ingredients and fill your body with good vitamins. Thus concludes our prosecution of store-bought, mass-produced chocolate, and our defense of its organic brethren. 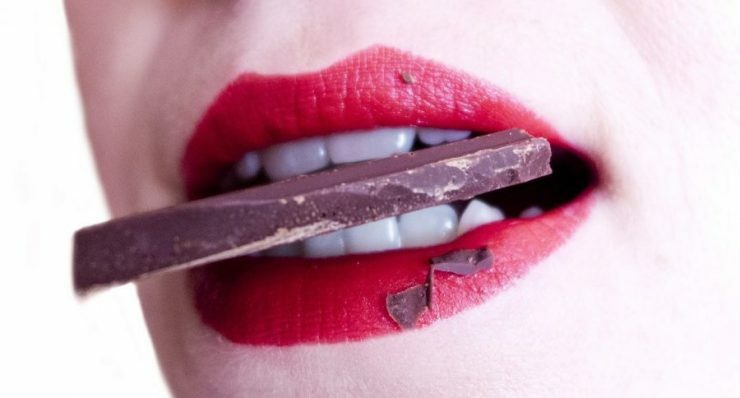 Can chocolate actually be healthy? In many respects, like most matters relating to nutrition, it’s not quite as black-and-white as a yes or no answer – though we can certainly declare with some confidence that it can be unhealthy. Like everything, even the most vitamin-packed chocolate needs to be consumed in moderation. Popular theories prevail that as little as 10g of dark chocolate each day can be good for our hearts7, but have you ever held 10g of chocolate in your hands? Have you held 10g of chocolate in your hands? It wouldn’t even satisfy a baby sweet tooth! It wouldn’t even satisfy a baby sweet tooth, let alone that of a full-fledged chocoholic. So, let us assume that we are dealing with an adult that buys into the promises of the 4NoGuilt website, and purchases a bar of their Naked Nature Dark Chocolate. These bars recommend fifteen servings, each containing 8g each. …this is within the confines of daily recommended limits, provided you stick with just the one square. For the sake of argument, lets assume that you’re feeling devilish and decide to go for two – 16g surely won’t do too much damage, right? Two squares will provide you with 90 calories – that’s pretty good for a sweet treat. You’ll use up 20% of your daily recommended fat intake, but on the plus side, 0% of that is the dreaded trans fat. There’s no cholesterol, milk or sodium, which is good, and xylitol replaces sugar. This is widely considered to be A Good Thing, though there are experts that decry the supposed benefits of this artificial sweetener8. Not much in the way of protein, but that’s par for the course with chocolate; you should always be looking to source that from elsewhere anyway. And then there’s the ingredient list: Organic Cocoa Liquor, Non-Deodorized Cocoa Butter, Sunflower Lecithin, and Natural Vanilla Flavorings. The claim on the packing of this bar that it contains ‘72% pure cacao’ could be misleading, as you’ll notice that these ingredients suggest the beans have been roasted – there is a difference between the two beyond the spelling9. Equally, Naked Nature Dark Chocolate would be able to stake a better claim of being genuinely healthy if it switched out the xylitol for lucuma, which would provide genuine health benefits rather than simply eradicating the harmful effects of sugar. More so than it ever has been before, certainly. As an occasional treat and part of a balanced diet this new breed of health-conscious dark chocolate may reduce your risk of heart disease, and will not pose the same risks as a bar of Hershey’s. Alas, tread with just a hint of caution, as this is not a license to ignore traditional superfoods in favor of munching on more chocolaty goodness; just switch your existing consumption to something a little more friendly to the human body. ​See also: Why Do I Crave Sugar?